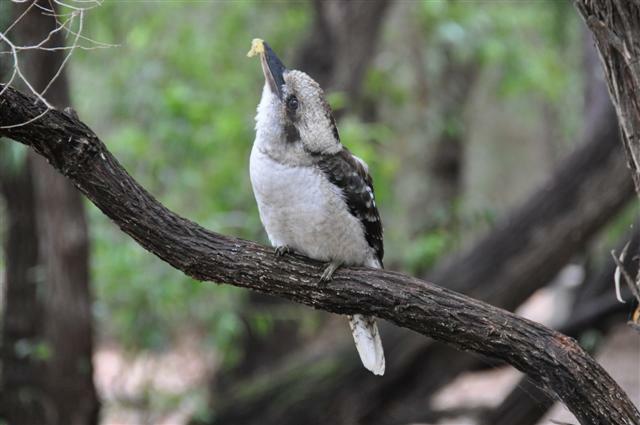 It is incredible to watch a Kookaburra feed. They are awesome animals, and have the funniest laugh you will ever hear. This was taken at Coalmine Beach Caravan Park, in Walpole.